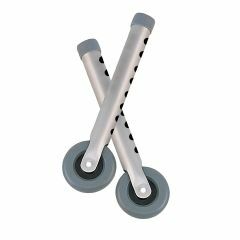 Thousands of Americans living with Multiple Sclerosis shop at Allegro Medical to find products that make their lives easier. 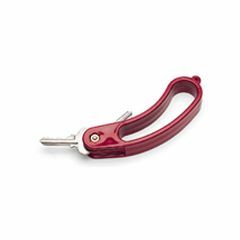 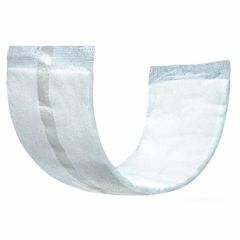 From the Disposable Underpads - 23 x36" to the Hole-In-One Key Holder , you can find it here. 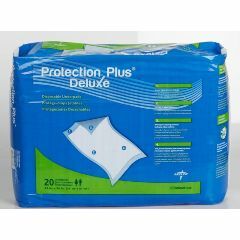 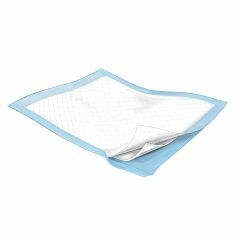 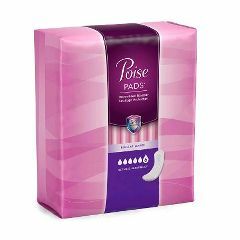 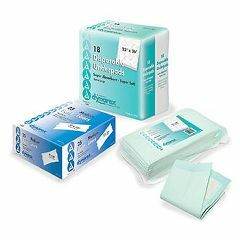 Ultimate Absorbency - Regular Length 14.37"
Tendersorb Underpads - 23" x 24"
Disposable Underpads - 23 x36"